Tune Up Special only $49! Need HVAC Installation and Repair Service in San Antonio, TX? Call A+ Air Conditioning & Heating now, Financing Available! Get HVAC Service That's "A Grade Above the Rest"
Do you need quality HVAC services in San Antonio, TX? Get in touch with the crew at A+ Air Conditioning & Heating today. We're "A Grade Above the Rest." Over the last 25+ years, we've helped countless commercial and residential clients with their heating and cooling needs. You can rely on us to keep your home or office comfortable with our air conditioning installtion services. Call us at 210-461-1064 now to schedule HVAC services or a consultation with a heating and air conditioning repair pro in San Antonio, TX. Repair your unit the right way. If it's beyond repair, we'll recommend a new unit that fits your needs and budget. Don't put off your air conditioning repair project in San Antonio, TX any longer. Contact A+ Air Conditioning & Heating to learn more about what we can do for you.  A+ Air Conditioning & Heating is a leading HVAC service in San Antonio, TX. When you choose us, you can rest assured you'll be getting exceptional service for a great price. We're a certified Ruud and Carrier dealer, and we can install parts and products from all major brands. Call now to discuss your heating and cooling options with an established HVAC contractor in San Antonio, TX.